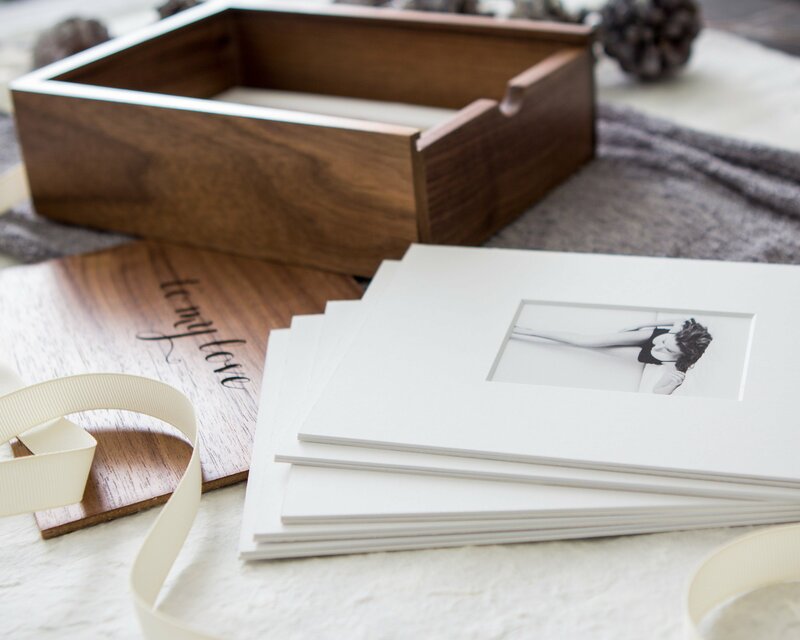 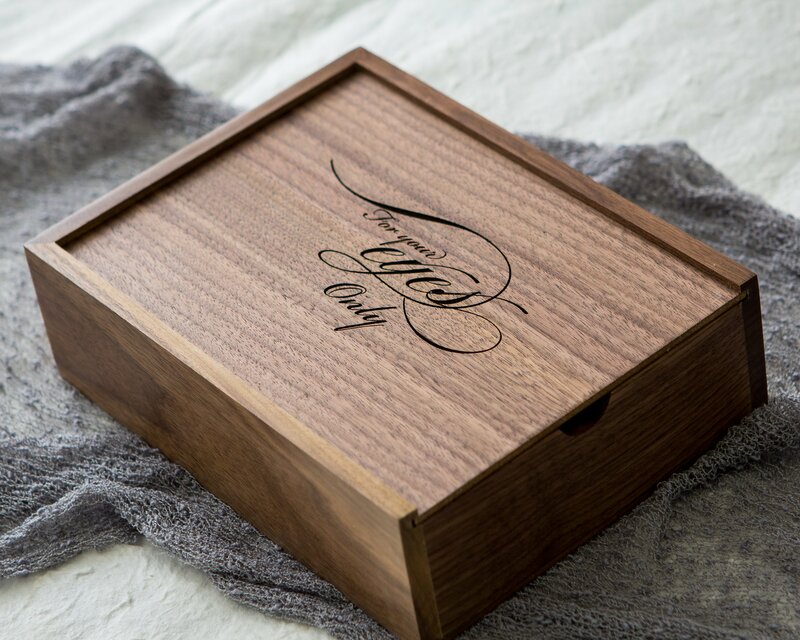 Our Boudoir Photo Box with Beveled Mats are perfect for those looking for a way to showcase and store their prints. Every order comes with 10 unmounted mats with un-peeled double stick tape that you can easily slip in your photos in. 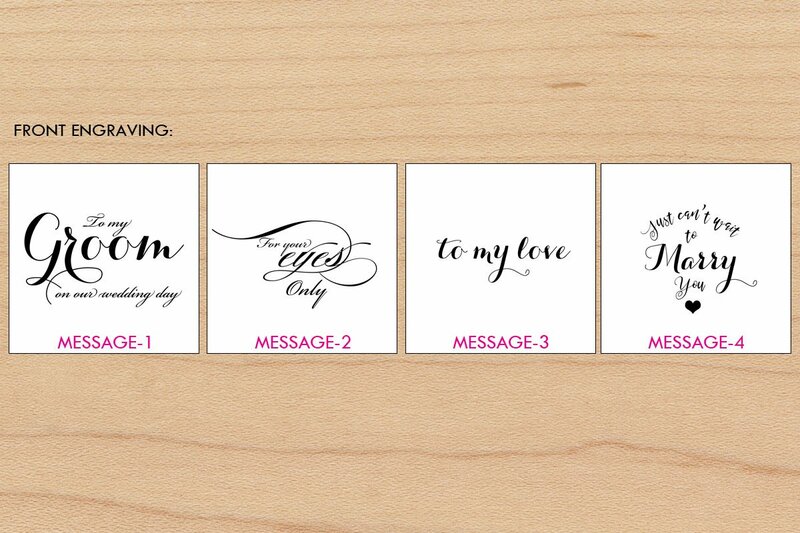 – For 2×3 opening, prints needs to be a little bigger than 2×3. For 3.5 x 5.5 opening prints needs to be 4×6.